YAOUNDE, CAMEROON (BosNewsLife)-- A Christian advocacy and aid group has urged prayers for "traumatized" Christians in Cameroon after at least four villagers were reportedly killed by Islamic militants. MELBOURNE, AUSTRALIA (BosNewsLife Columns)-- The recent murder of a Catholic priest at his church in northern France, by two young men claiming allegiance to Islamic State, brings starkly to Europe a morbid taste of the horrors that have terrorized the church in parts of the Middle East for the past several years. 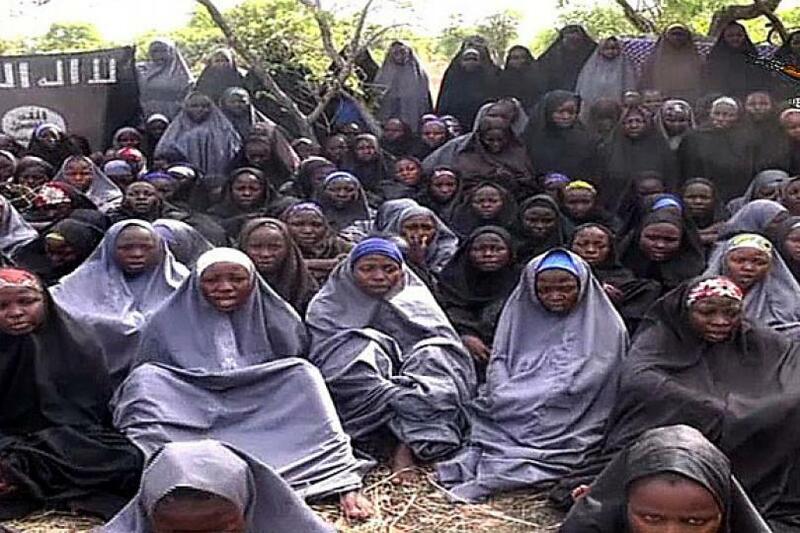 ABUJA, NIGERIA (BosNewsLife)-- Nigeria's army says it has rescued two of hundreds of Christian school girls who were kidnapped by Boko Haram militants, though parents have expressed doubts about the identity of one of the girls. ABUJA/YAOUNDE (BosNewsLife)-- Islamic militants fleeing a three-nation offensive took revenge Thursday, February 5, by shooting and burning to death as many as 100 people while attacking churches and other sites in northern Cameroon, officials said.